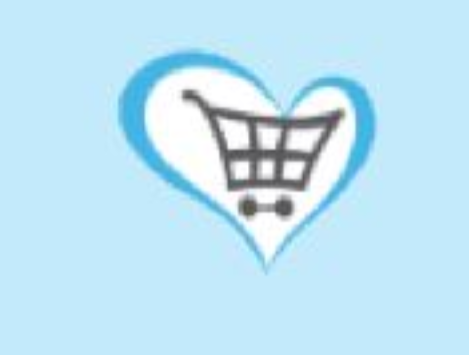 In order to fund the on-going development of Give as you Live, which is free for all UK causes to use and free for all shoppers, Everyclick takes a portion of the total commission we receive from our partner stores. This portion is taken before any amounts displayed on screen are calculated. This means that 100% of any displayed amounts will be donated to charity. The portion is typically 50%, however charities can increase their percentage share depending on how much they raise using Give as you Live. In addition, we may occasionally agree with individual stores to donate a higher proportion of their commission. More information about this can be found on our legal page.